American Indian and Alaska Natives (AIAN) face substantial health inequalities, yet ethical research addressing their health concerns is still extremely limited. Dr Cynthia Pearson, Associate Professor at the University of Washington and Director of Research at the Indigenous Wellness Research Institute, along with her colleagues Dr Myra Parker, Dr Chuan Zhou, Ms Catlin Donald and Dr Celia Fisher, has developed a new training curriculum for the conduct of ethical research with American Indian and Alaska Native communities. 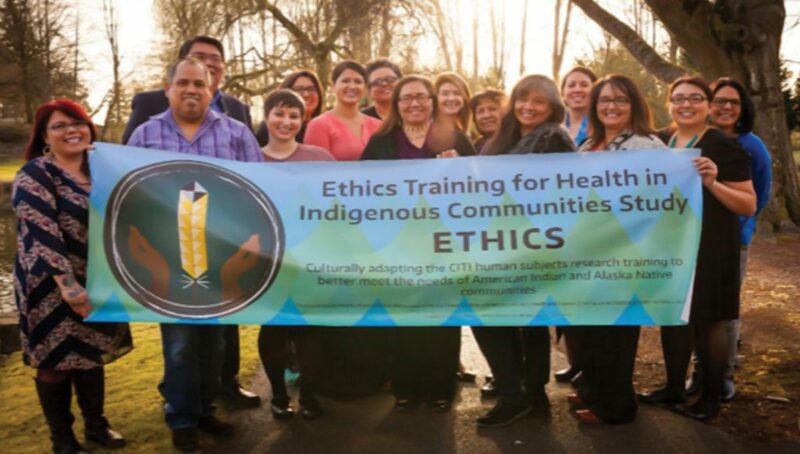 rETHICS – Research Ethics Training for Health in Indigenous Communities – is grounded on indigenous knowledge and values and discusses concerns as identified by American Indian and Alaska Natives related to conducting ethical research with their communities. The implementation of research and interventions among indigenous communities can be challenging, particularly due to a widespread mistrust in the scientific establishment derived from a long history of culturally insensitive, unethical, and harmful research studies. There are several instances in history where research has well-earned distrust by tribal communities. For example, researchers of the 1979 Barrow Alcohol study published study results without representation and consent from the tribal communities that participated and were affected by the study. The community was not informed of how the findings would be presented or the context that would be shared. The researchers and media went on to misrepresent the findings, describing the Inupiat people as ‘alcoholics…facing extinction’. Another example comes from 1989, when Arizona State University misused DNA samples from members of the Havasupai Tribe, which were originally collected for a diabetes genetic study. The researchers in charge of the study permitted other researchers and graduate students to use the blood samples for non-related studies on mental illness and other topics, resulting in published papers in which the Havasupai tribe was explicitly named. The tribal council sued Arizona State University for violating the consent agreement with participants, resulting in a financial settlement won by the Havasupai Tribe, as well as the return of all blood samples. Multiple other scientific studies have negatively affected American Indian and Alaska Native (AIAN) populations and have contributed to community mistrust in research practices. Past research has often resulted in tribal stigmatisation of AIAN communities and presenting data that has failed to adequately inform about relevant prevention and treatment services. 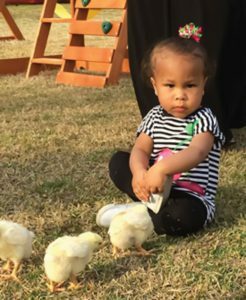 Although there are several commonly used human subject research training curriculums, there have been concerns expressed that these trainings lack cultural and contextual relevance, as well as lacking specific discussions about community-level or group harms and benefits. The lack of a culturally relevant ethic guidelines for indigenous community partners is an obstacle to good scientific research. As AIAN generally retain their tribal and cultural diversity, comprising a unique set of values, ethics and traditions, it is imperative to engage AIAN communities throughout the research process. This engagement can help reduce research mistrust, increase tribal participation, and improve the population validity of research designs and protections for the human subjects. This can lead to the sustainability of evidence-based interventions to reduce health disparities rooted in historical and contemporary systemic inequities. 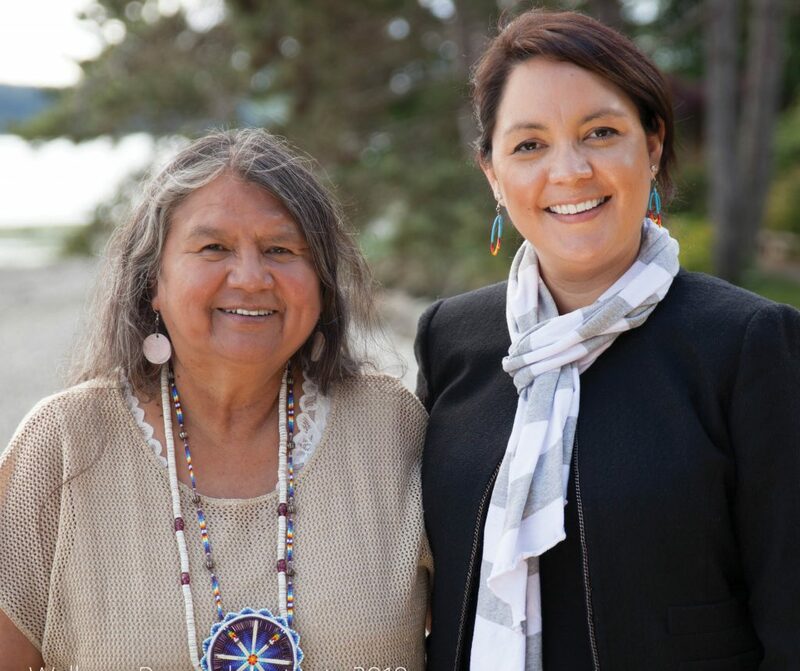 To address the lack of ethical studies investigating the health of AIAN populations, Dr Cynthia Pearson of the University of Washington and the Indigenous Wellness Research Institute, in collaboration community partners, developed the rETHICS curriculum. rETHICS is a human subjects training curriculum that interprets the Code of Federal Regulation (45 CFR 46) and prioritises tribal sovereignty and cultural respect in scientific research with AIAN communities. 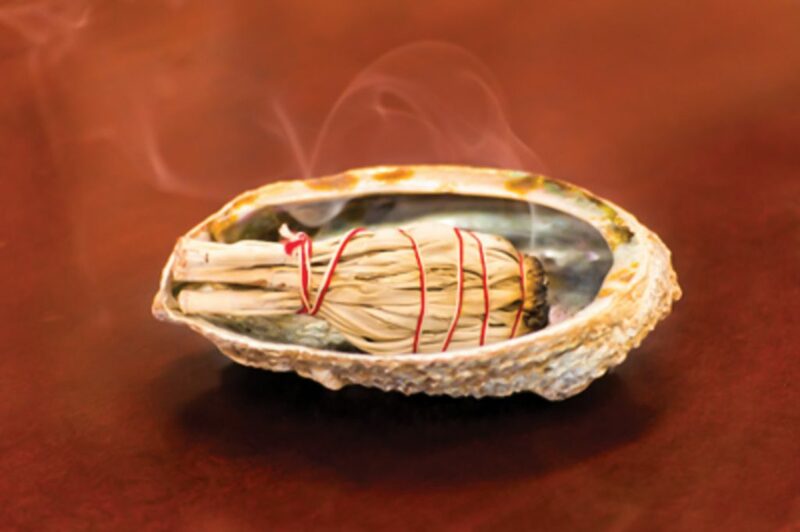 ‘The rETHICS curriculum is an effort to provide a decolonised framework for American Indians and Alaska Natives and their research collaborators to conduct ethical science with and for their communities,’ explains Dr Pearson. rETHICS is a valuable tool to train researchers and community partners who are engaged in studies on the conduct of ethical research practices with AIAN communities. rETHICS was founded with the aim of increasing the engagement of AIAN community members both as co-researchers in studies affecting their communities as well as participation of community members as research participants. Using a community-engaged research approach, rETHICS was developed by AIAN representatives across the US, while acknowledging that there is great diversity across tribal communities and highlighting the importance of local AIAN community reviews and research approval. Three expert panels guided the development of the culturally tailored curriculum. One group was composed of American Indians and Alaska Natives (AIAN) with experience conducting research in their communities. 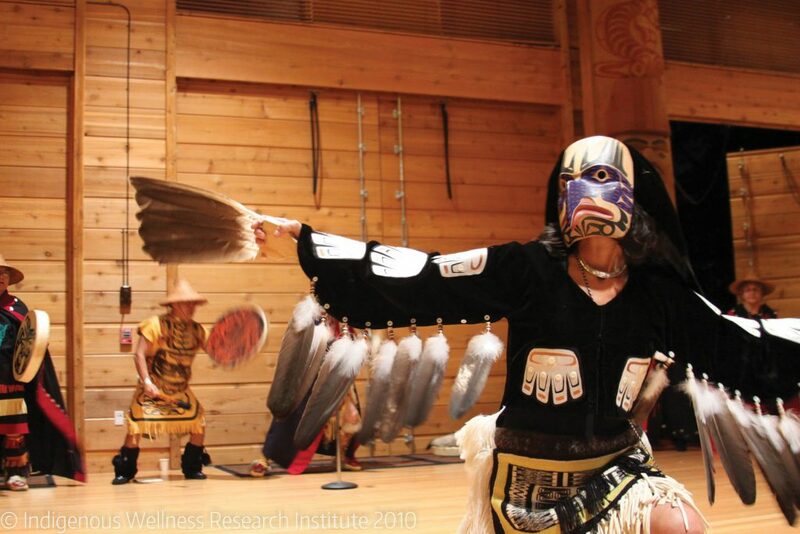 Another comprised American Indians and Alaska Natives, along with outside researchers who worked in AIAN communities, while the third was made up of academic Institutional Review Board (IRB) members and ethicists who review AIAN-focused research. In a randomised comparison trial, the tailored AIAN rETHICS curriculum was compared to the leading standard training among 490 AIAN people. The rETHICS curriculum resulted in significantly higher total knowledge scores and scores on individual modules. rETHICS participants also reported higher levels of trust in research and research review efficacy post-completion. Moreover, the evaluation showed that at first attempt, about 28% of the group that took the standard curriculum passed, whereas among those who took the culturally tailored version, nearly 60% passed. These higher scores demonstrate that when the ethical principles used in these trainings are contextualised within a community setting, members increase their retention of information and their skills to implement research protections, thus increasing trust in the research process. The curriculum is available for open access here: https://redcap.iths.org/surveys/?s=R3EJPAYD4J. In addition to the curriculum, Dr Pearson and her colleagues have produced a complete toolkit consisting of the curriculum, facilitator guides, informational presentations and case studies presented in six presentation chapters. Also included are quiz questions with an answer key, and a certificate of completion. Each presentation is matched with a step-by-step facilitator guide that includes in-depth information of each human subjects training content area and a scripted guide. As part of the training, there are interactive exercises that discuss different case studies, such as the 1979 Barrow Alcohol Study and the 1989 Havasupai case. There is also a shorter version of the toolkit that includes the curriculum, a short quiz for each of the 10 sections with an answer key, and the certificate. A non-transferable license is provided to a single trainer for each toolkit for $500 per user. The toolkit can be obtained here. The team has also developed a package that includes the rETHICS curriculum, quizzes and answer key, which is available as a non-transferable license for $150 per user, and can be obtained here. 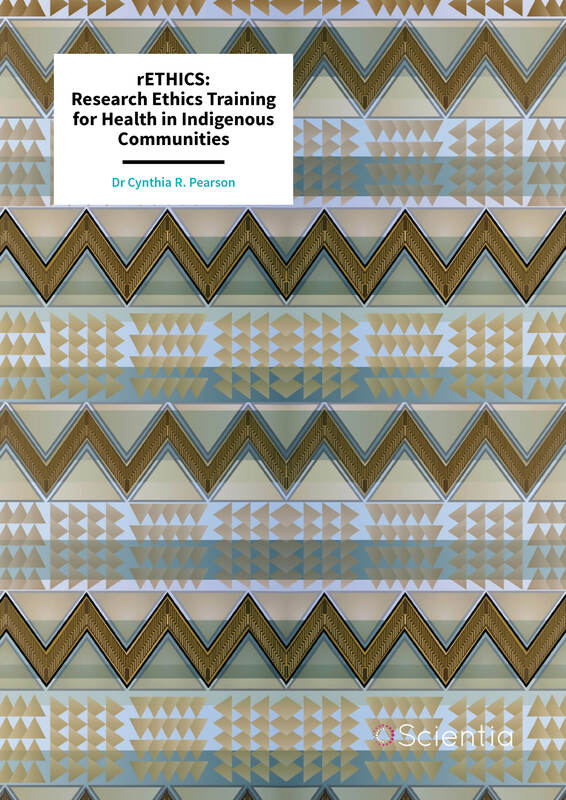 Dr Cynthia Pearson is an Associate Professor – School of Social Work, Adjunct Associate Professor – American Indian Studies, and Director of Research at the Indigenous Wellness Research Institute (IWRI) at the University of Washington. 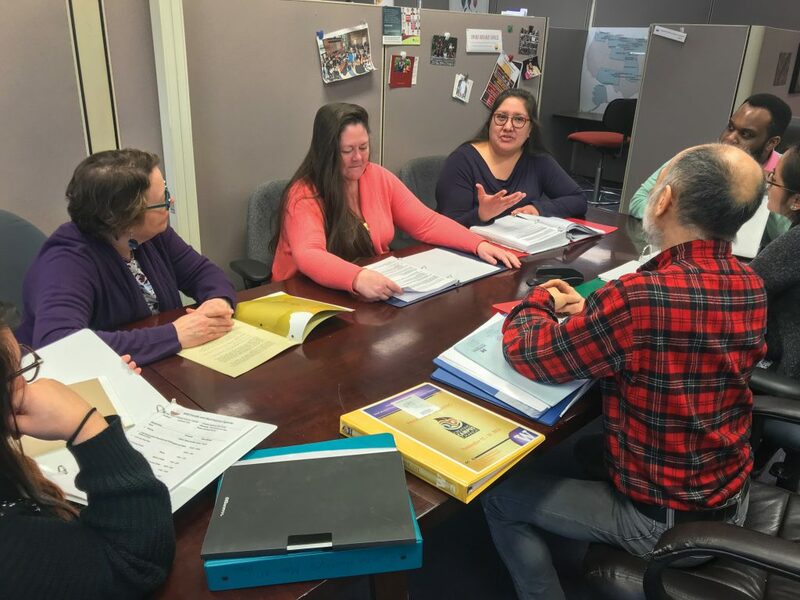 As part of her work at IWRI, she collaborates with indigenous scholars on the development of research policies and directs iterative data analysis on historical and cultural determinants of physical and mental health among American Indians and Alaska Natives (AIAN). 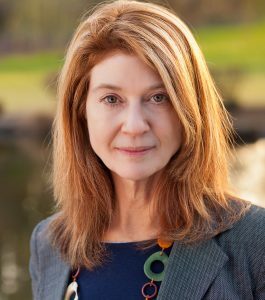 Dr Pearson’s expertise is in designing tribally-based health studies from an ecological perspective, emphasising social, economic, political, environmental and historical determinants of health. Dr Pearson’s work focuses on carrying out ethical research and designing culturally grounded interventions, while also exploring how the intersecting risk of substance use, historical and lifetime trauma, and HIV is buffered by culture, place and community. She is the principal investigator of rETHICS: Ethics Training for Health in Indigenous Communities Study, aimed at designing human subject certification training for AIAN community researchers. Over the course of her career, she has received numerous honours, fellowships, and awards, the latest being the UW/FHRC Center for AIDS Research (CFAR)’s Developmental Core Travel award in 2013. CR Pearson, M Parker, C Zhou, C Donald and CB Fisher, A Culturally Tailored Research Ethics Training Curriculum for American Indian and Alaskan Native Communities: A Randomized Comparison Trial, 2018, Critical Public Health.